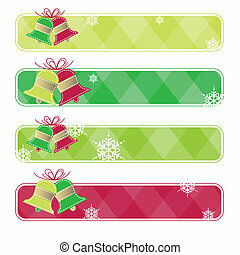 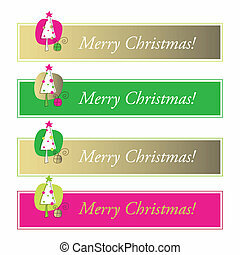 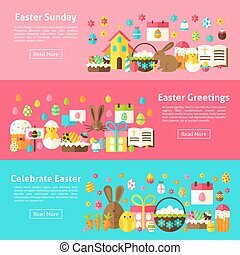 Easter Holiday Web Banners. 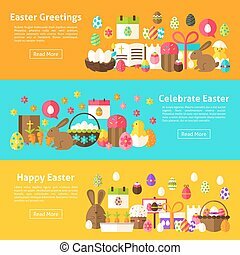 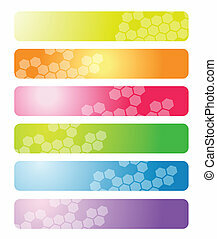 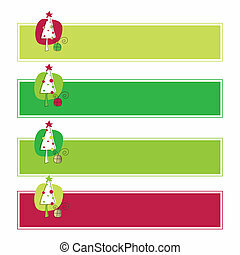 Flat Style Vector Illustration for Website Header. 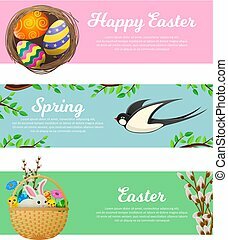 Spring Objects. 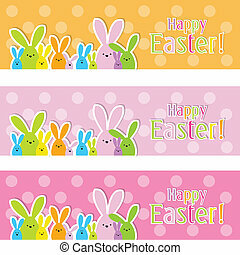 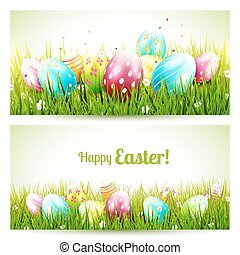 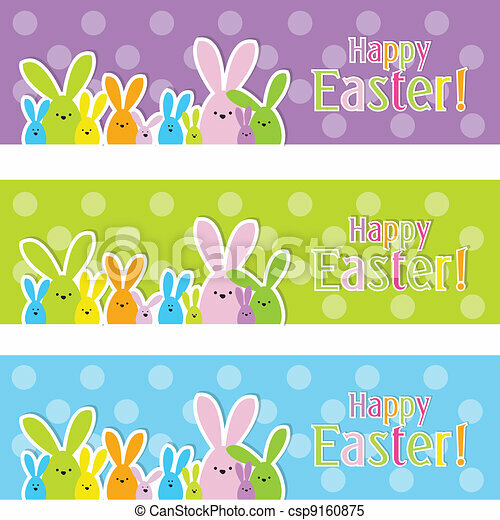 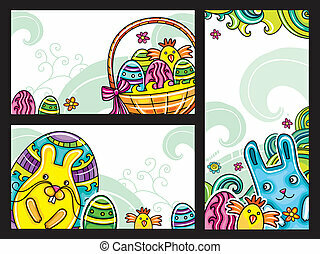 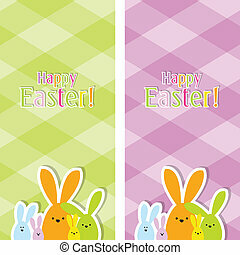 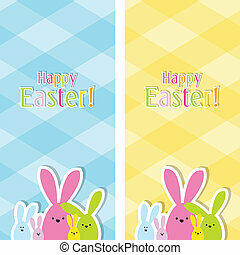 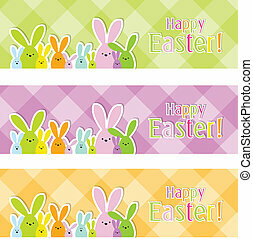 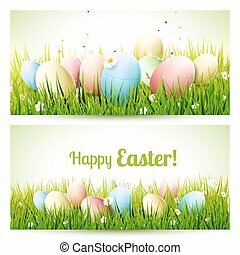 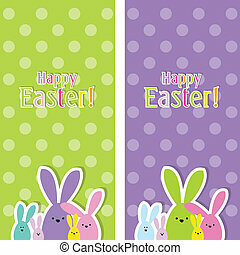 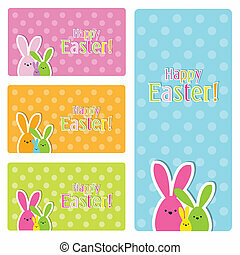 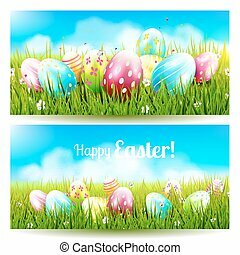 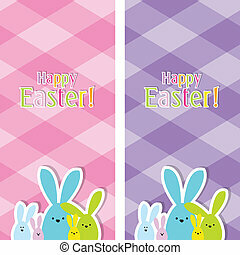 Easter Greetings Web Horizontal Banners. 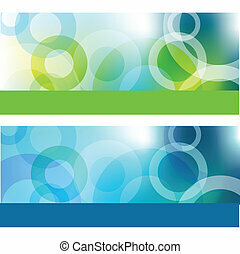 Flat Style Vector Illustration for Website Header. 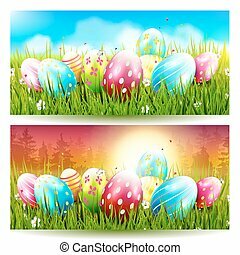 Spring Holiday Objects. 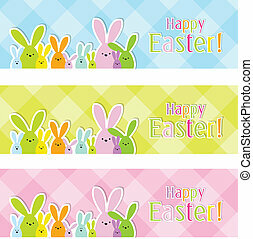 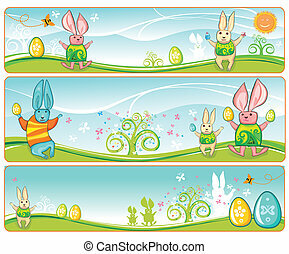 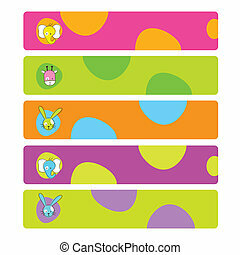 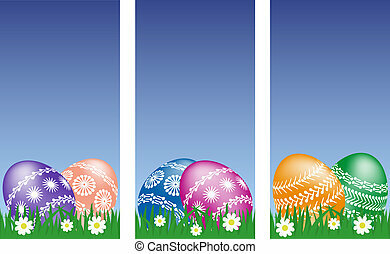 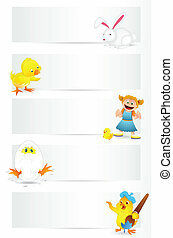 Happy Easter Web Horizontal Banners. 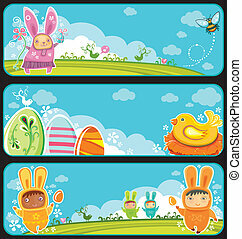 Flat Style Vector Illustration for Website Header. 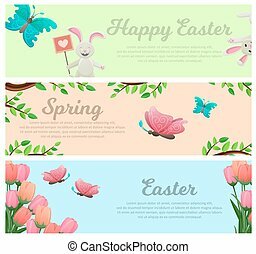 Spring Holiday Objects. 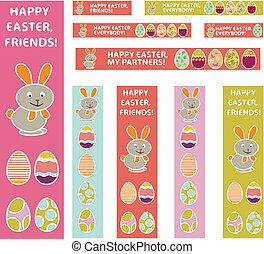 Set of Easter banners series 1. 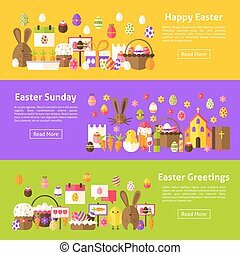 Flora and Fauna compositions, curly plants, painted Easter eggs, cute blue bunny, little girl, little chicken and colorful flowers.